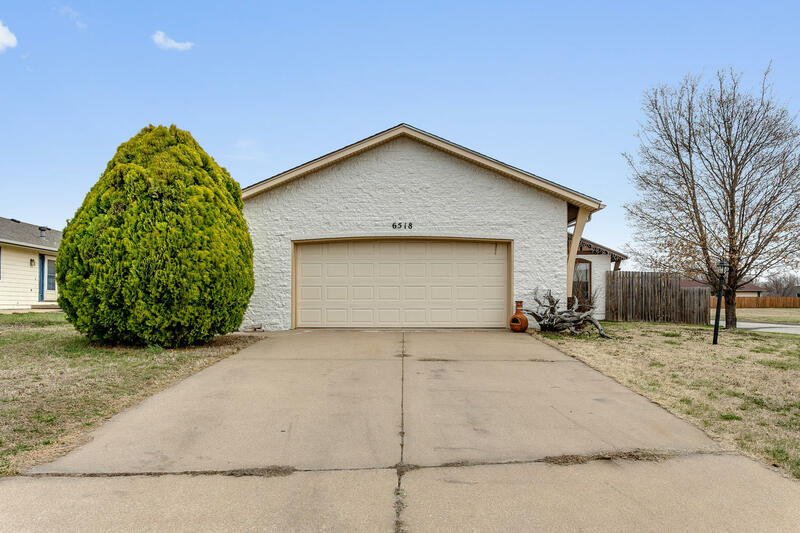 WELL MAINTAINED FREE STANDING BEL AIRE TWIN HOME! 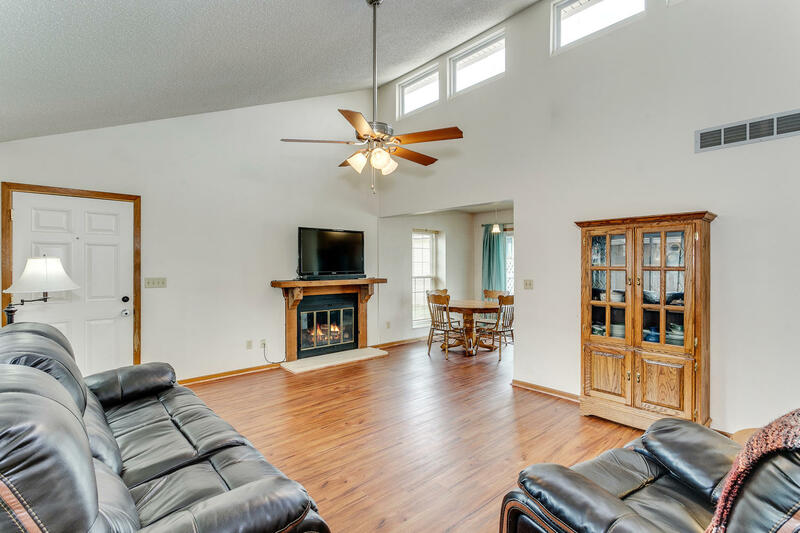 SKYLIGHTS AND VAULTED CEILING PROVIDE AN ABUNDANCE OF NATURAL LIGHT IN MAIN LIVING AREA. 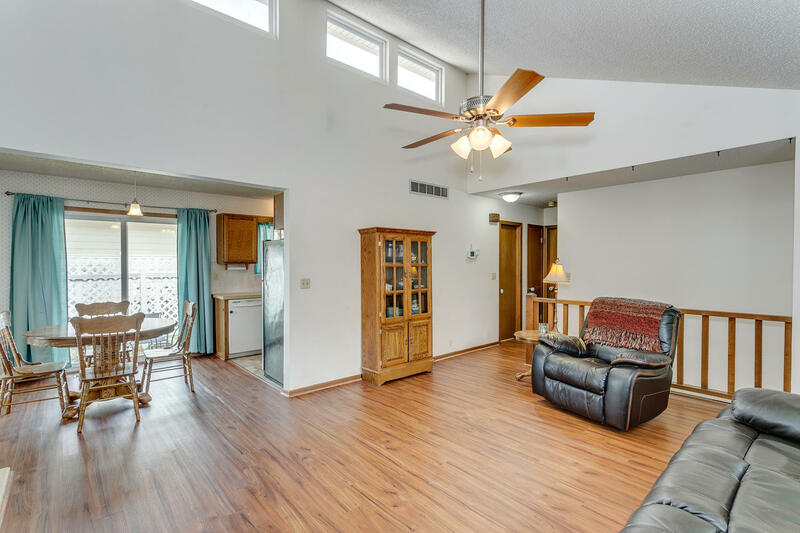 FLOORING THROUGHOUT THE HOME HAS BEEN RECENTLY UPDATED. 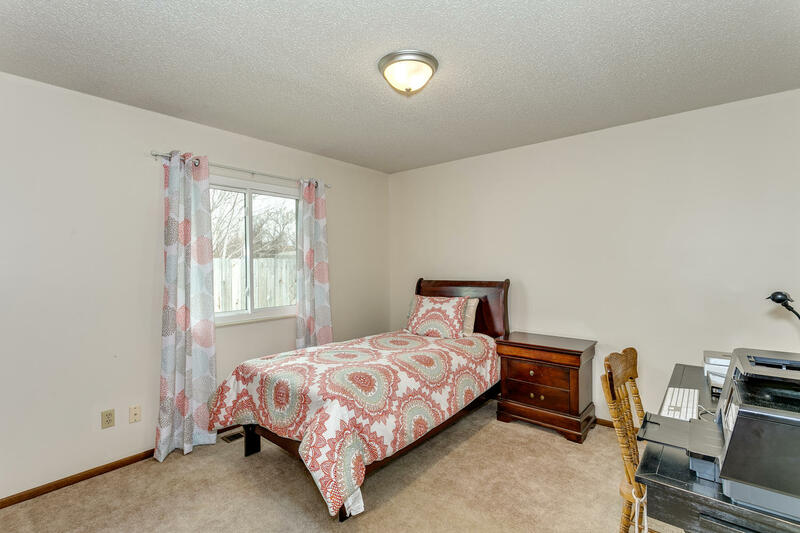 PLENTY OF STORAGE WITH DOUBLE CLOSETS IN THE MASTER BEDROOM. 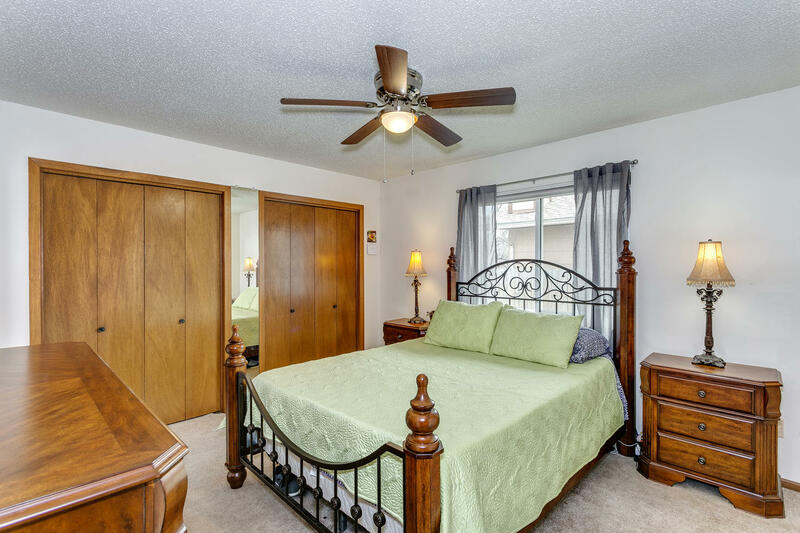 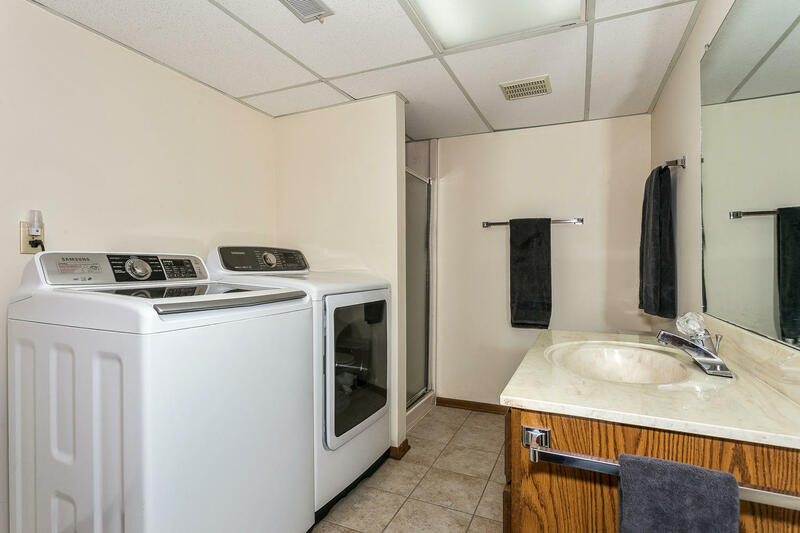 DOWNSTAIRS BOASTS A LARGE REC ROOM, BEDROOM, AND BATHROOM. 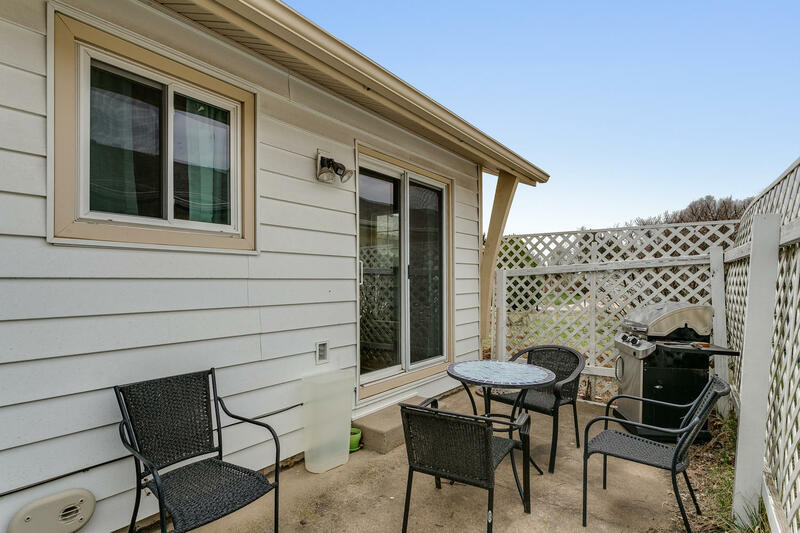 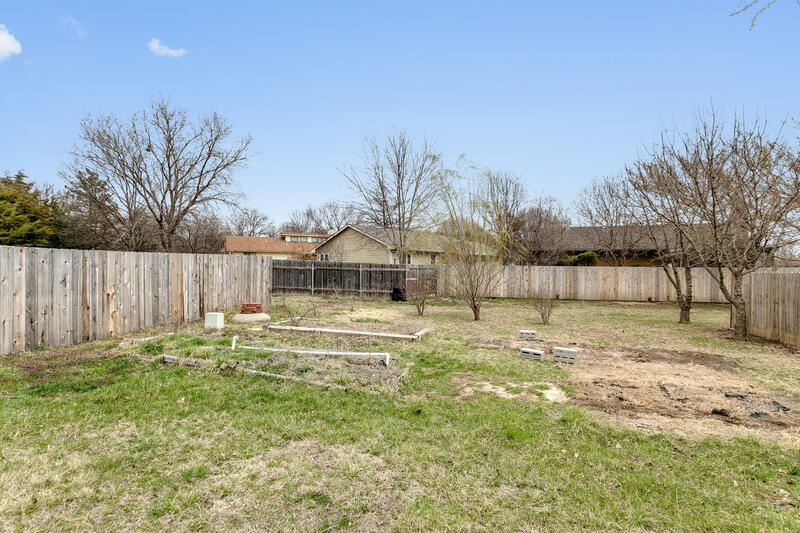 THE SPACIOUS PARTIALLY PRIVACY FENCED BACKYARD IS PERFECT FOR GARDENING OR RELAXING ON THE PATIO. 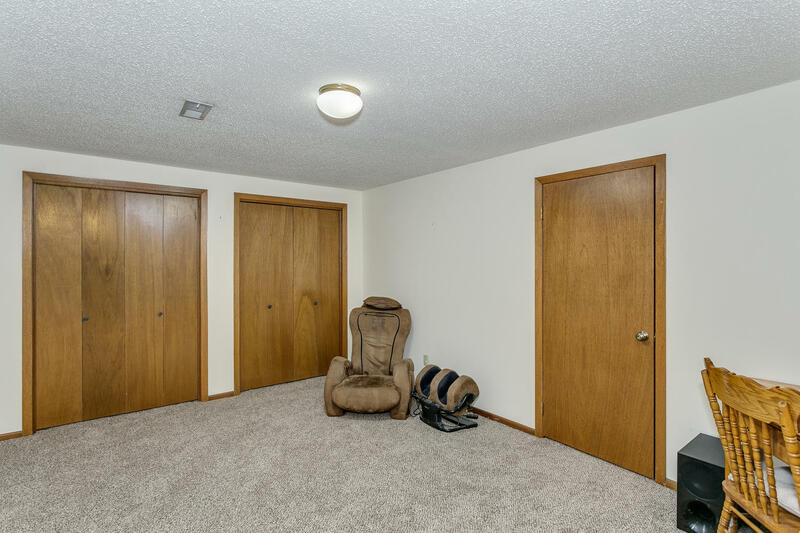 HARD TO FIND OVERSIZED 2 CAR GARAGE. 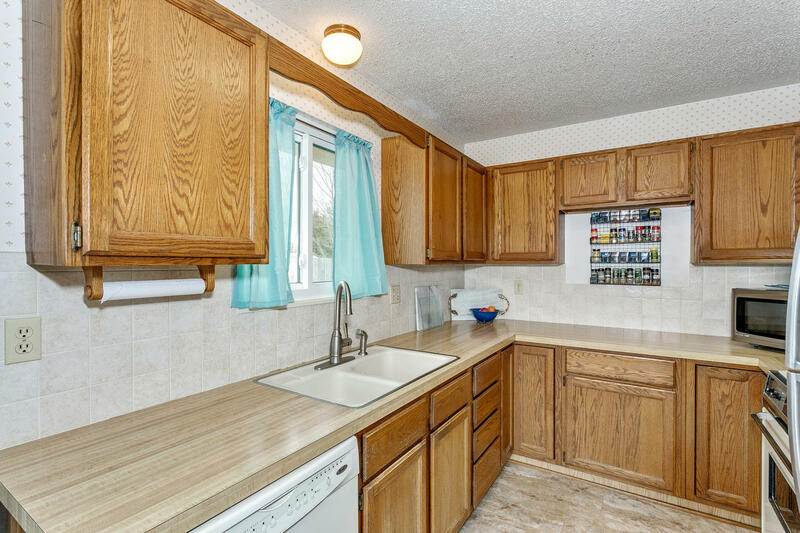 HOME HAS CHAMPION WINDOWS AND ALL SEASON SIDING. 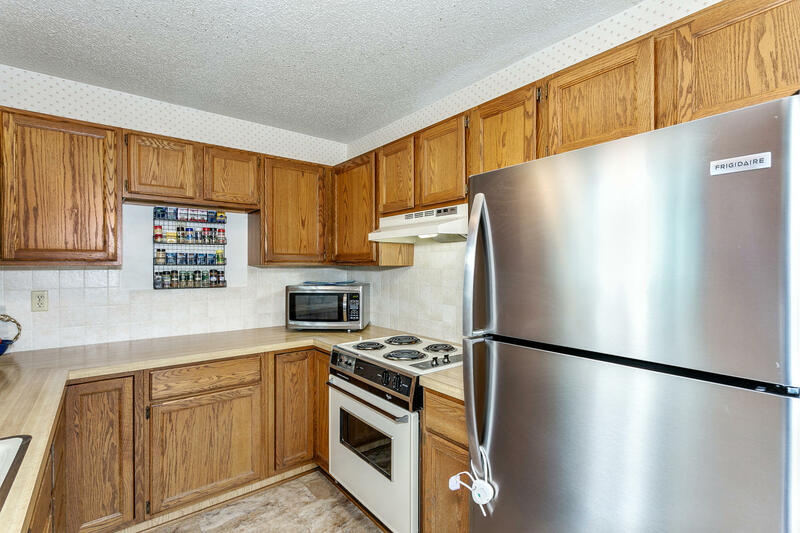 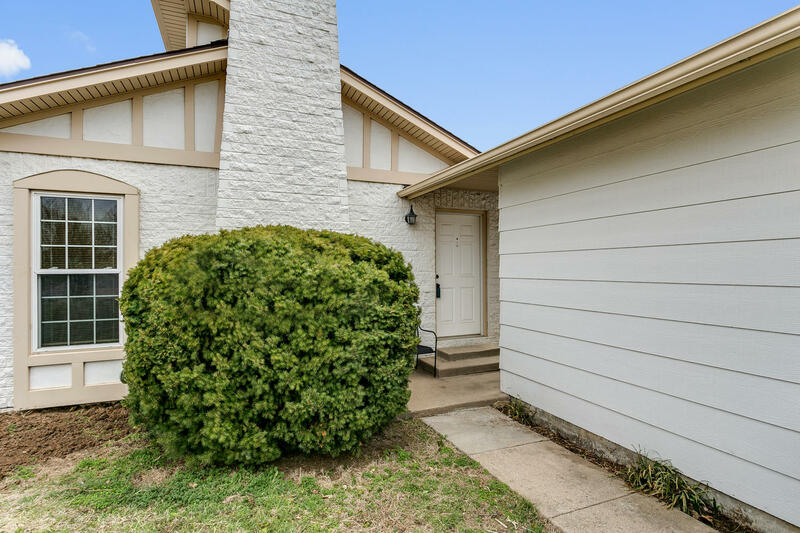 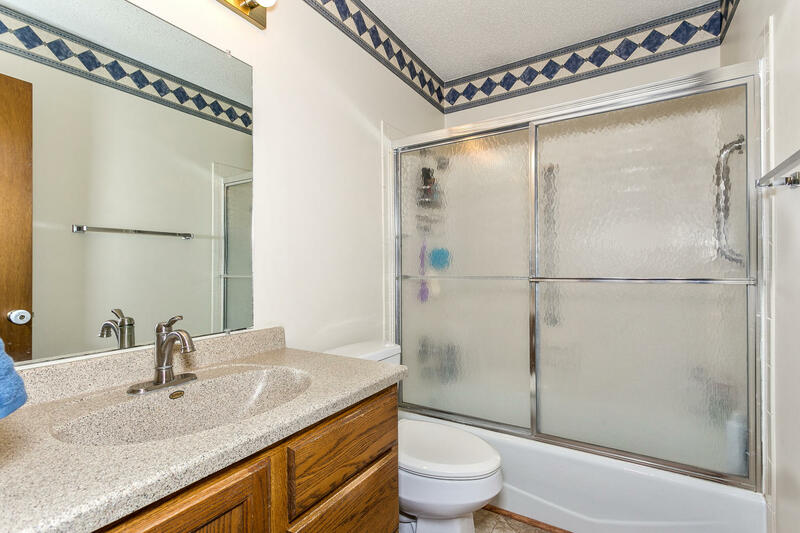 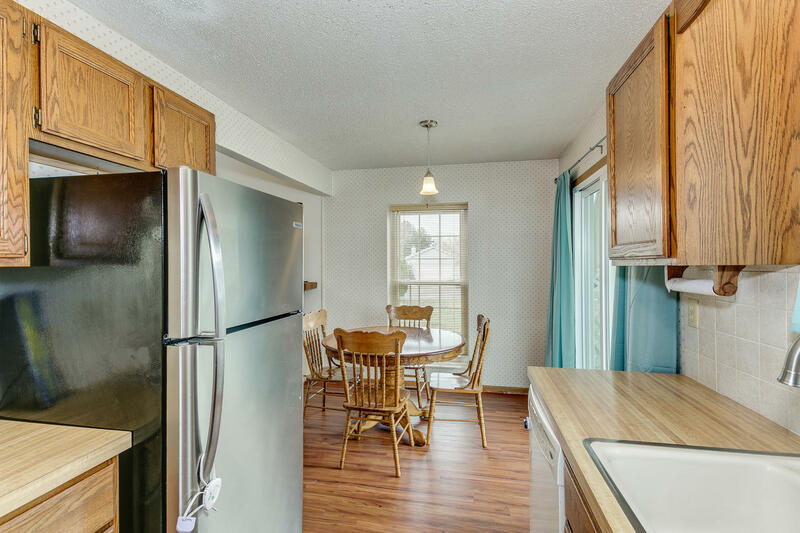 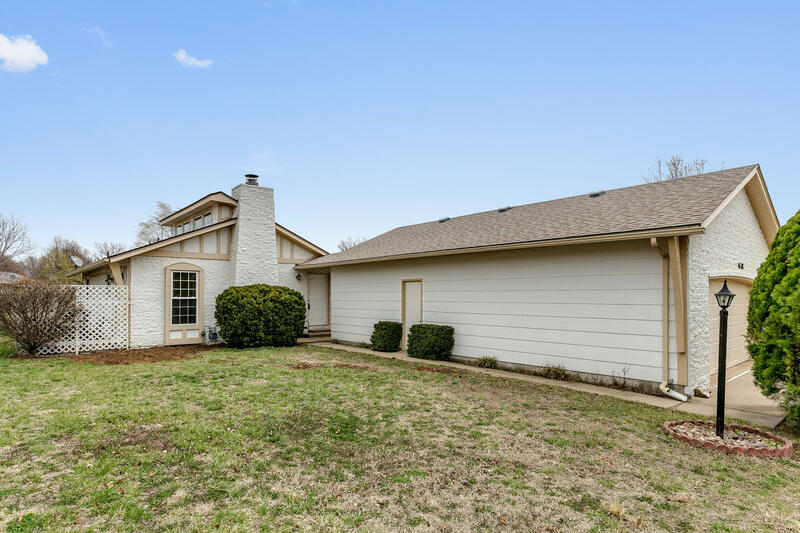 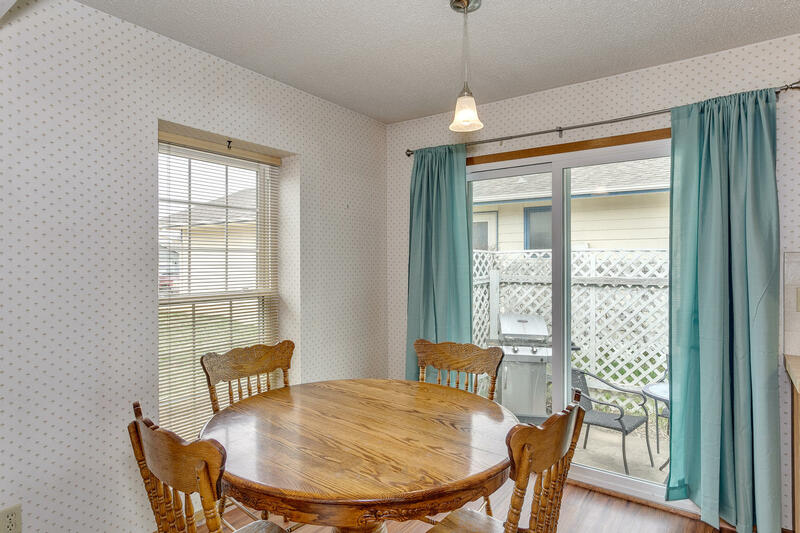 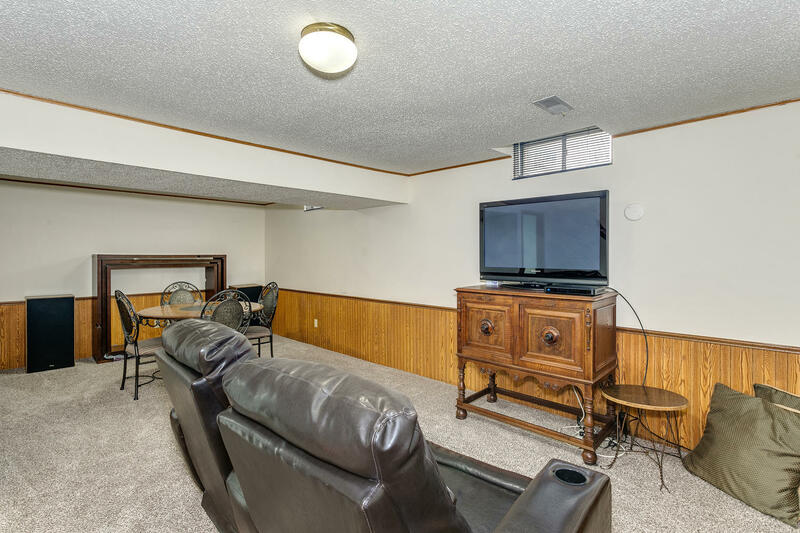 THIS TWIN HOME IS CLOSE TO PARKS, SHOPPING, AND RESTAURANTS.